Comments: There is a signature/inscription or handwriting on the inside front cover. Acceptable -The covers are intact but may have creases. Pages may have a number of folds/creases and may include considerable notes and highlighting but text is legible. Thank you for shopping with Goodwill of Dayton Ohio. All items we sell are in used condition, if you have any questions please feel free to email us. 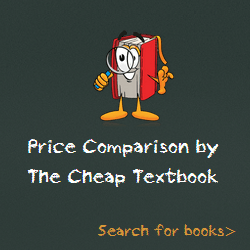 This entry was posted in Book and tagged 0316013692, 978-0316013697, Top Textbook 2018 on January 5, 2018 by Textbooks.